We pride ourselves in our outstanding facial treatments at Inspire Day Spa. We use the highest quality, award winning, farmed, organic products from Eminence Organic Skin Care to treat the skin naturally and holistically. Our Eminence products do not contain harmful chemicals like added Parabens, Petrolatum, Mineral Oils, Propylene Glycol or Sodium Lauryl Sulfate. We offer a variety of treatments to cater to every skin type. With our effective and potent products we are prepared for almost all of our guests’ concerns. Our licensed estheticians continue their professional training every month in an effort to offer our guests the latest treatments and techniques. 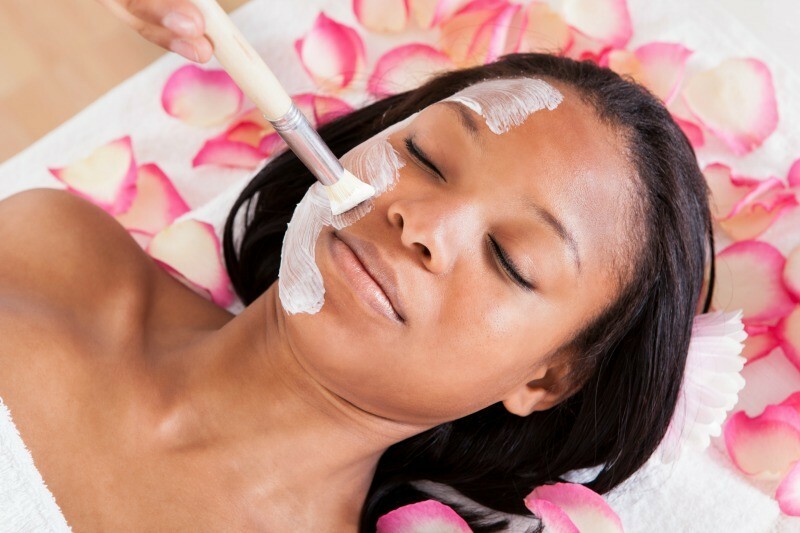 We also believe that our facials should not only aide in healing the skin but the mind and body too. 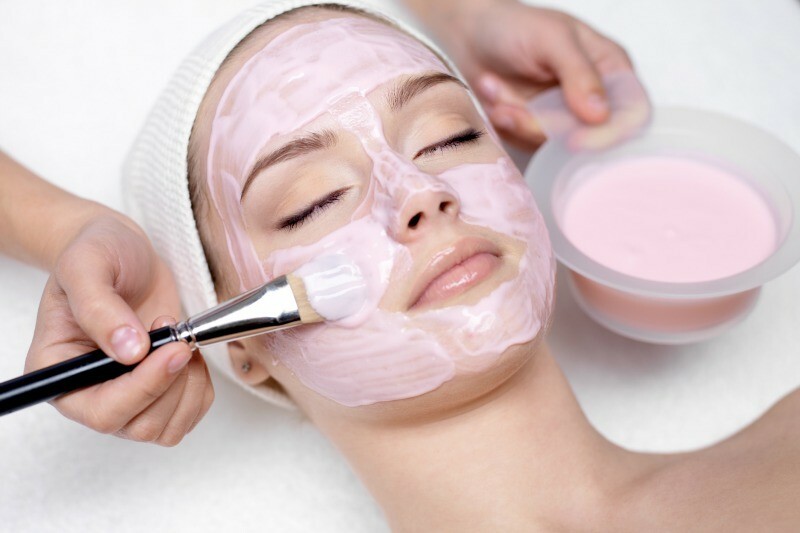 All facials include indulgences that are soothing and relaxing. 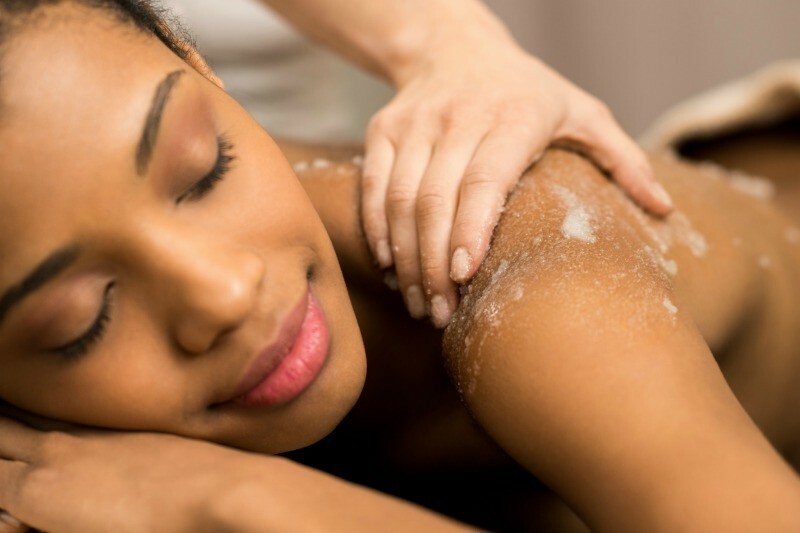 These services are designed for moisture replenishing, exfoliation, relaxation, and creating a healthy skin glow. If you are looking for a more aggressive solution to your skin care needs, please see our advanced skin care menu for a more focused experience. All of our facial waxing services can be scheduled as an add on to all facial treatments. If booking online, please put this as a request in the comment section and we will add this to your service if time permits. 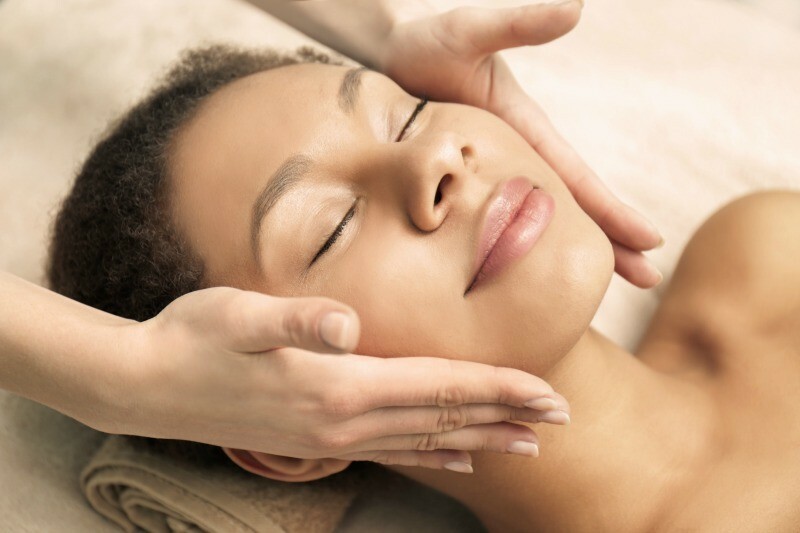 Our signature facial is an all encompassing treatment to heal the skin and relax the mind. This organic and effective facial will leave your complexion polished, hydrated and treated with the most elastin protected ingredients on the market. Included in this treatment is a thorough cleansing of the decollete and face. Your esthetician will exfoliate your skin to breaks down and remove dead skin. Enjoy a pampering arm and hand massage. This treatment includes extractions, face massage and an amazing eye and lip treatment with cold globes and lip exfoliation. This will leave your skin feeling refreshed and renewed. The serenity facial is a hydrating and relaxing service that incorporates both the benefits of facial maintenance and mind, body relaxation. This treatment is designed for those who love the extra pampering included in a luxury treatment. While the products work through the skin, your esthetician will not leave you untouched. 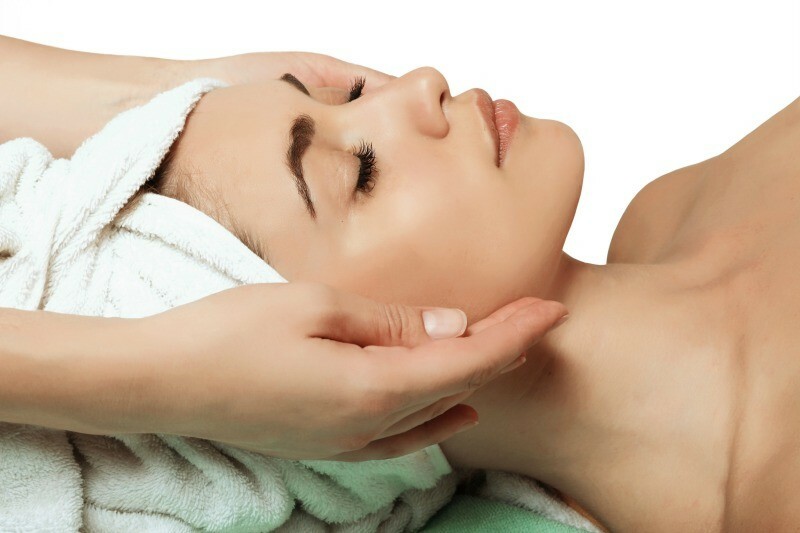 The Serenity Facial includes a thorough cleanse, an exfoliating enzyme customized for your skin type, arm & hand massage, hydrating facial massage, decolette massage, foot massage, hydrating mask with a scalp massage. This treatment will leave your skin glowing and give you a new sense of calm. *This treatment does not include extractions. Every facial is perfectly customized to fit your skin care needs. With this treatment, you have the freedom to choose exactly what it is that will be performed. From masks to massages to any extras, you will have fun picking and choosing. This is a great treatment when you just aren’t sure what you need when scheduling. Slow the aging process, reduce visible signs of aging, and feel like your youthful self again with this plumping, firming facial treatment; plus you get to relax in the process! For skin calming and anti-redness. This facial is perfect for sensitive skin types and rosacea prone skin. It is intended to restore hydration, eliminate irritation and incorporate antioxidants. A restorative and gentle service, including a healthy glow. Mommies to be need pampering now more than ever. With our use of 100% organic, chemical free products, you will feel pampered and at ease knowing you’re in good hands. This is a facial focused treatment that doesn’t incorporate a lot of the feel good extras but concentrates on all of the facial needs. 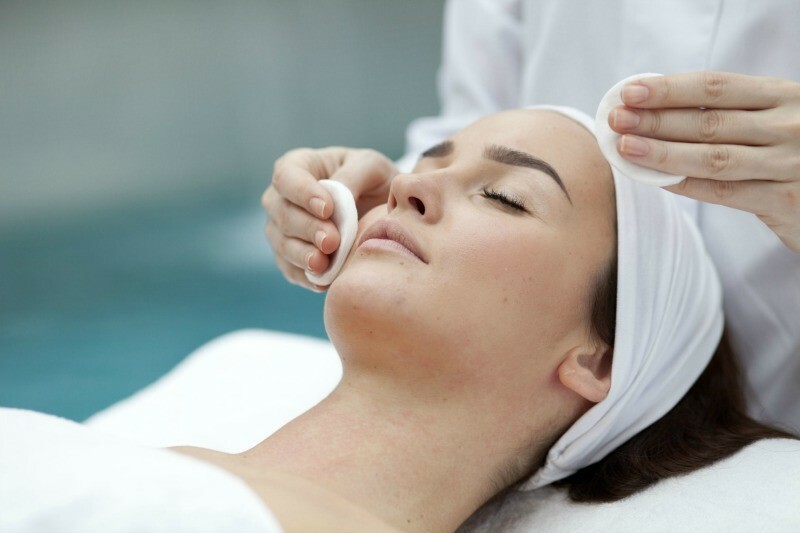 If you are looking for deep cleansing, extractions, exfoliation and a fresh, polished look than this facial will give your complexion a renewed appearance. With sun damage being one of the most prevalent skin issues amongst men and women, we have mastered the skin brightening treatment. With a deeply through exfoliation, potent vitamin C, and natural pigmentation reduction masks, you will glow like never before. Teenage skin is constantly going through changes. 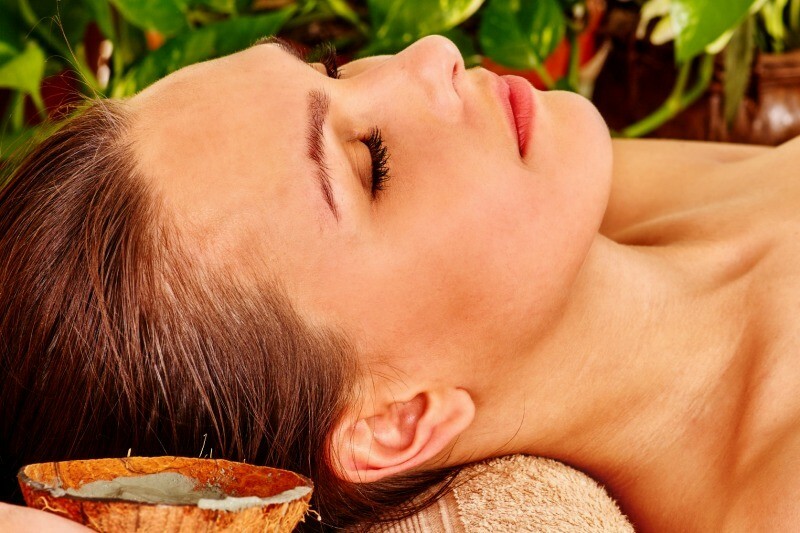 With this facial, our focus is balance! We use products that help balance oil production without over drying. Extractions may be performed to rid the skin of excess bacteria. Adult acne is a growing issue. Luckily, we have a solution. We use products specifically designed to target hormonal imbalances within the skin. Extractions may be preformed when necessary. We do a consultation prior to this treatment to get a thorough idea of the root cause so we are able to more effectively treat and recommend solutions.